The Summer Steelhead run from June through November. 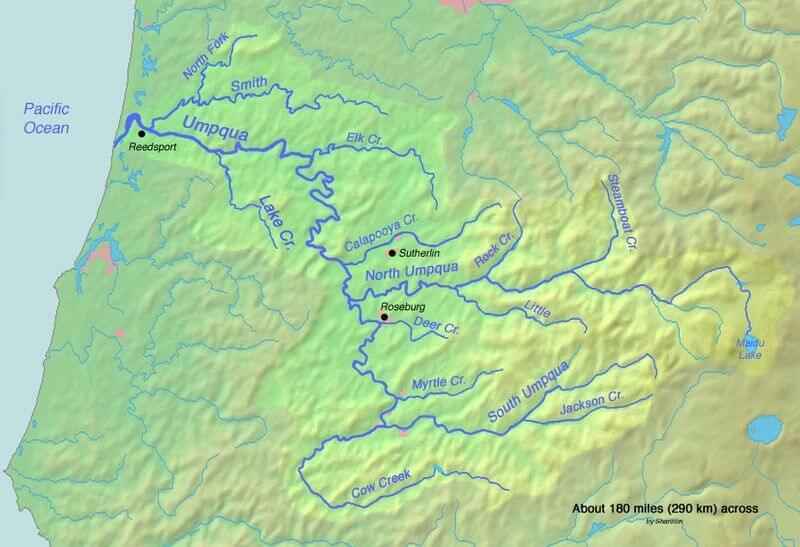 There are many great rivers in this area for Steelhead fishing .The Rogue, North Umpqua, McKenzie and the Willamette all have runs of summer and winter steelhead. Summer run Steelhead usually range from 3 to 15 lbs depending on the river. The north Umpqua normally has the largest fish. Summer Steelhead love to come to a fly, and they take spinners and bait well also. We fish for summer Steelhead out of drift boats and we also wade and fish for them. Summer Steelhead are a lot of fun to catch. They are good fighters and they can really be fantastic for fly-fishing anglers. The Winter Steelhead runs from January to April. All rivers in the area have winter Steelhead. These popular rivers include the Umpqua, South Umpqua, North Umpqua, Elk, Sixes Rogue, Willamette and Coquille. Winter Steelhead run form 8 to 20 lbs. When water conditions are good they bite well and you can have some fantastic days. The best way to catch winter Steelhead is side drifting bait with spinning rods or fly rods out of a drift boat, or pulling plugs. We also catch them with flies when water conditions are favorable. Winter Steelhead fishing is a lot of fun. Fishing for Steelhead is so exciting and electrifying that when you hook one it feels like you have a bolt of lighting on the end of your line. Please call now and lets us book a trip for you so you can enjoy winter Steelhead fishing.